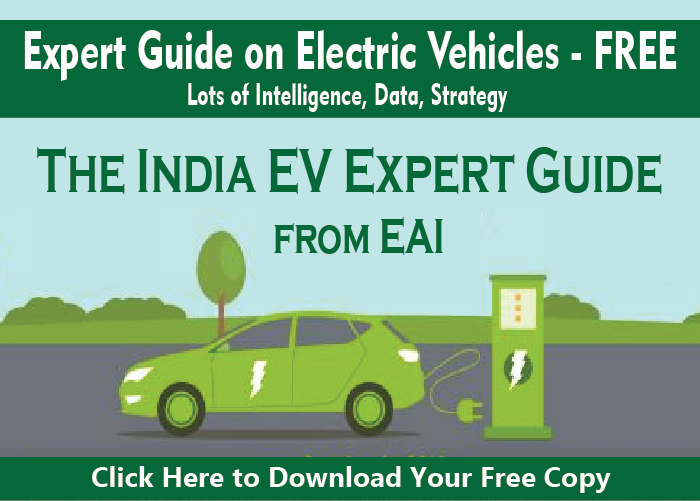 EAI assisted a German company (who is a leading provider of monitoring solutions for the solar PV industry) in developing a market entry strategy for the deployment of their monitoring systems in India. Through extensive primary research (using EAI’s network of key industry contacts); EAI evaluated the opportunities available and identified the potential customers for the client’s monitoring systems. The assignment also involved promotional activities by EAI to gauge the reaction of the market towards the monitoring solutions. EAI also worked closely with the client to provide training support for monitoring systems in India by helping organize a workshop on Solar PV and Monitoring Systems in Chennai, Tamil Nadu. Looking for Assistance in Solar? Copyrights @ 2019 All the Rights are Reserved .